Brexit negotiators are due to hold more discussions on Northern Ireland issues on Tuesday. The session is part of four days of talks in Brussels that will also cover the Withdrawal Agreement and the future EU-UK relationship. The UK and EU have agreed there will be no hardening of the border but are at odds on how to achieve that. The major sticking point is the ‘backstop’, which will apply if no other solution can be found. The two sides agree there should be a backstop but disagree on what it means. The EU has proposed a backstop that would mean Northern Ireland stays in the customs union and most of the single market. 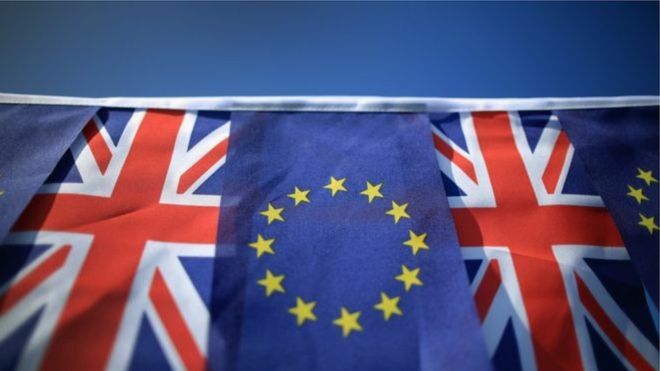 The UK has firmly rejected that and has informally suggested a backstop that would see the UK remaining aligned with the EU customs union for “a limited time” after 2020. However the EU has insisted that any backstop must be “Northern Ireland-specific”. A summit of EU leaders at the end of June is due to assess progress but the Irish government has said it needs to see details from the UK before that. “In the next two weeks, we need to see written proposals, it needs to happen two weeks from the summit,” Foreign Minister Simon Coveney told the Irish Times. “If there is no progress on the backstop, we are in for an uncertain summer.